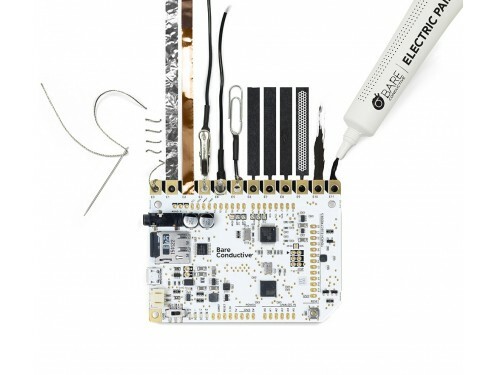 A tool to turn almost any material or surface into a sensor. 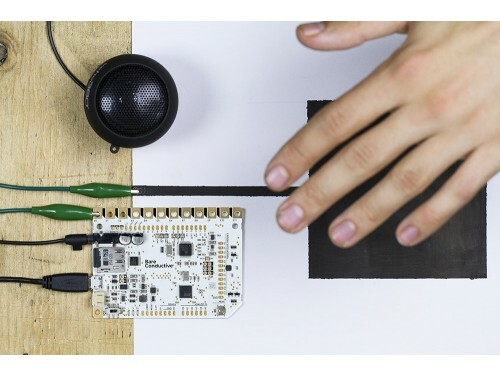 Touch Board can turn almost any material or surface into a sensor by connecting it to one of its 12 electrodes, using conductive paint or anything conductive. 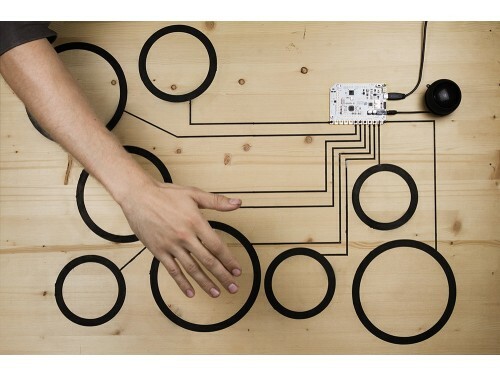 Touch Board is a tool to make your projects interactive, responsive, smart or just fun. 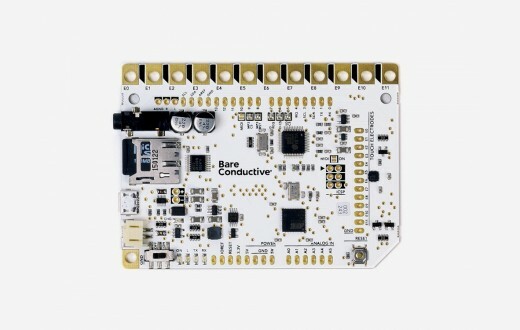 It’s designed as an easy-to-use platform for a huge range of projects, whether it's painting a lightswitch on your wall, making a paper piano or something nobody's thought of yet. 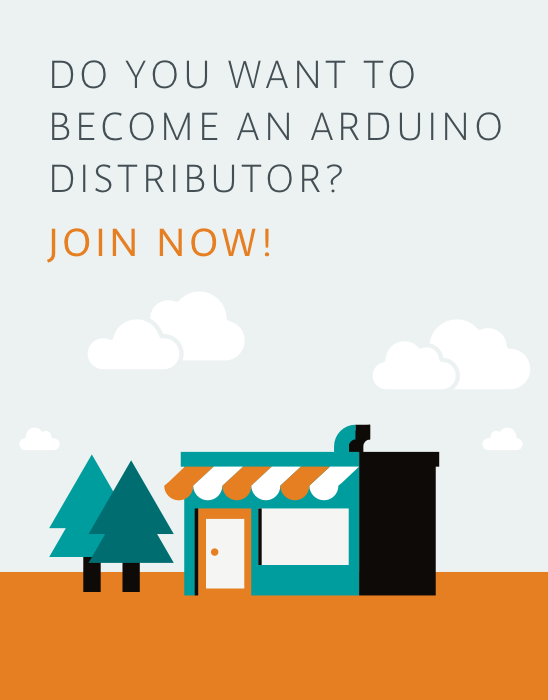 This is an AtHeart product!